FAN Nov 24 2017 8:08 am wish him major or roles or lead not only supporting characters wish him a comeback too in KdramaLand! FIGHTING!! 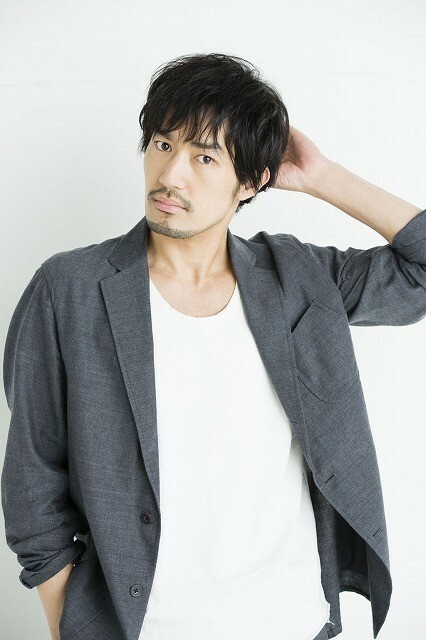 danny Feb 25 2017 11:31 am Was watching "We Got Married as a Job" and saw him with a beard, thought he really looks like Takenouchi Yutaka in his younger days, like Long Vacation (1997). Lorraine Feb 16 2017 2:45 am Good to see Ryohei in dramas. I don't care if it's Japan or Korea. Though he got better roles in Japan. I hope someday he gets a lead acting job. :) Hwaiting! kamutehqu Jul 02 2016 2:21 pm i hope there will be update about his future projects both in korea and japan..
jm Apr 05 2016 11:53 pm seen him in a few dramas and films hope you get more projects in Korea or Japan new fan of yours and now following you on CoolKiz,. goodluck Fighting!! Lee Seo Hwa Sep 03 2015 12:21 pm He looks like David Mclnnis and I thought it was him @@ ! Is that Idachi from Hwajung? Micha Feb 17 2015 5:43 pm I first learned of Ryohei from Roomate, He's a very caring and sweet man with multiple talents. But he has also faced many hardships. I wish you all the very best in the future and i hope that you can experience more diverse roles as well as happiness and love. Goodluck, Ryohei fighting! Simone Oct 04 2014 12:33 pm I like him. He is good looking and handsome. tp Sep 13 2014 10:15 pm You're quite handsome. Wish to see you more in Korean dramas. Good luck! tp Sep 13 2014 10:06 pm You're such a handsome actor. Just wondering if you're kinda a popular actor in Japan? Hope so. Wish to see you more in Korean dramas. Good luck!